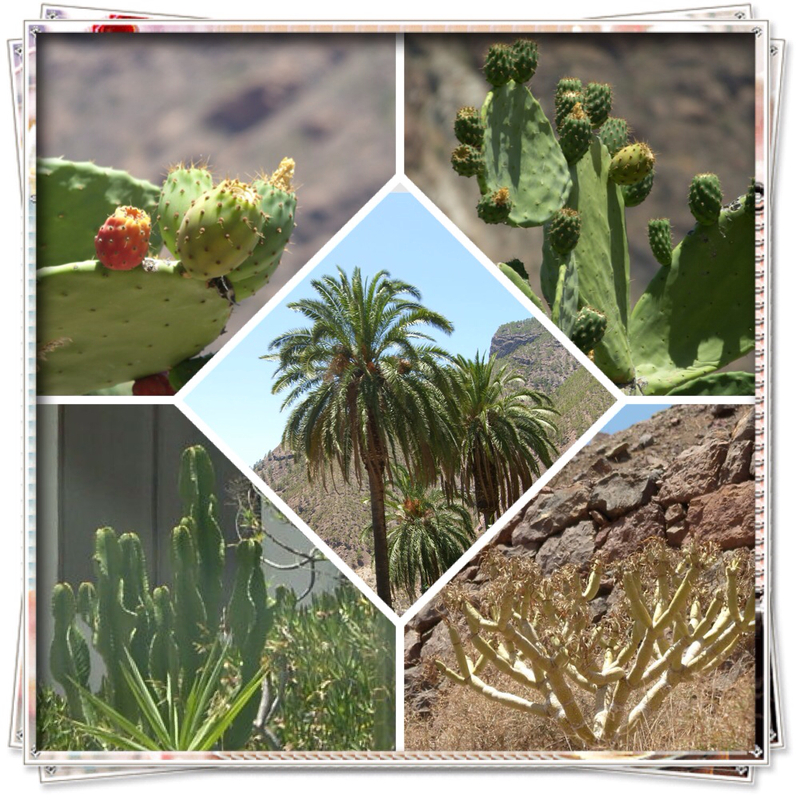 A couple days ago we went for a roadtrip over the mountains of northern-northwestern Gran Canaria. 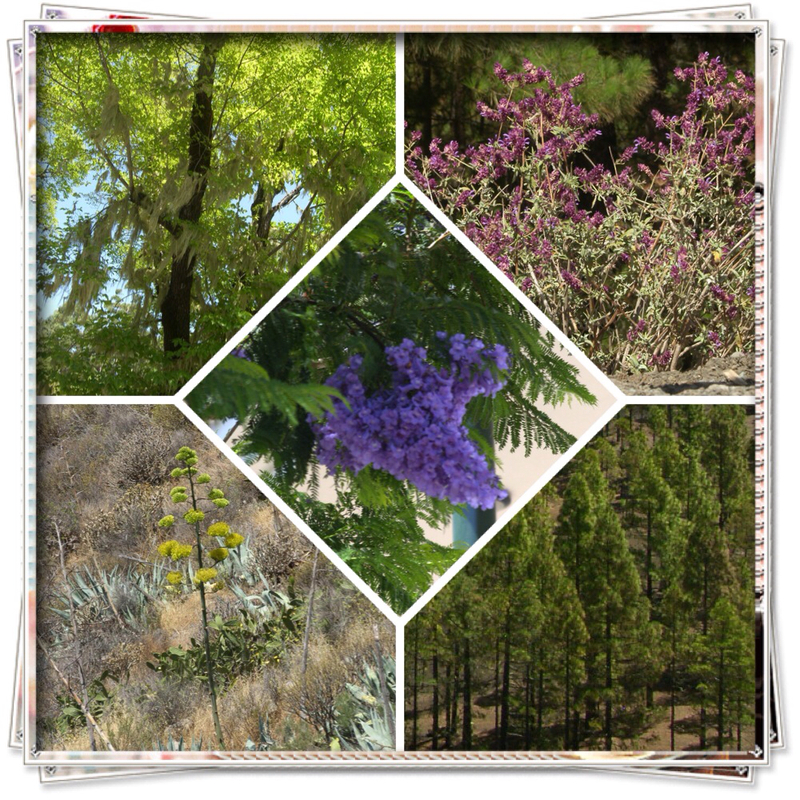 On the east and north side of the island the mountainsides are full of laurisilvas, eucalyptus trees, aloe veras with their funny tall flowers that grow sideways on the hills, canarian pine trees and such. On the west and south side, the mountainsides are bare, with some shrubbery, different types of cacti and the occasional palm trees growing here and there.